Search all luxury homes and real estate in Mesa, AZ using our advanced search tools. Search by interactive map, amenities, lot location, square footage, zip code and more. 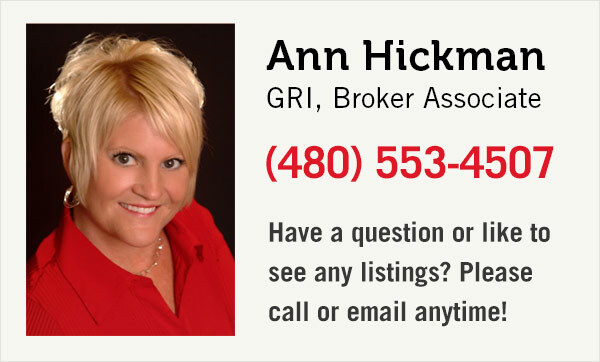 If you have a question or would like to schedule a viewing for any any properties in the Mesa area please contact us or call . Thank you.